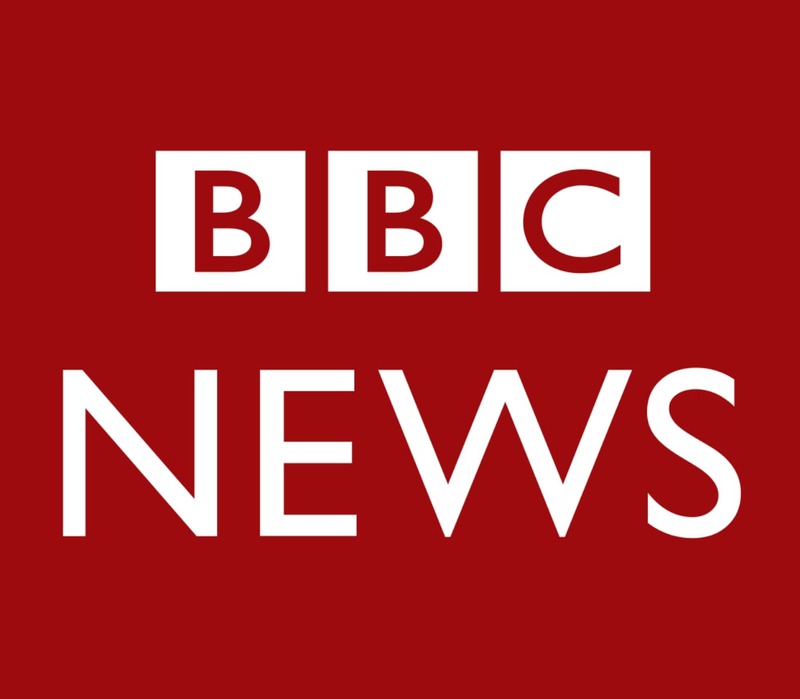 See Dr Greg Nassar from the Harley Street Hearing group being interviewed on BBC News after the landmark High Court judgement on hearing damage from loud music. We see musicians all over the UK. If you have any hearing concerns for yourself or your employees please call us on 020 7486 1053 or complete below.